The Indian Premier League provides a brand the opportunity for ‘high engagement viewing’, says Suhail Sameer, CEO, RP-SG FMCG of Too Yumm!. The brand, which was introduced in September 2017, has got associated with IPL for the second time this season. Sameer spoke to exchange4media on the association and roping in Virat Kohli as its brand ambassador. “Associating with IPL was a strategic decision for us as sports is a high affinity medium for our target audience. IPL presents a unique opportunity for high engagement viewing and delivers high frequency quickly, and as Too Yumm! 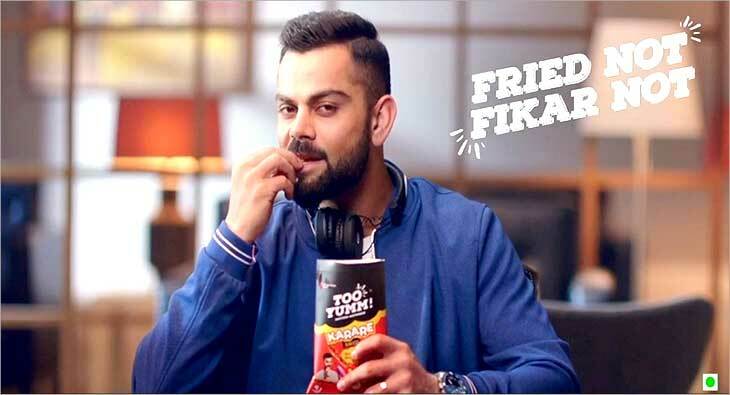 is a healthier snack with some high impact assets like Kohli, it works even better. Last year, the partnership paid off really well for us in spreading the message around the brand’s claims of essential goodness and health. This year, we want to strengthen last year’s idea, encouraging consumers to #SayNoToFriedSnacks. The executions have changed to ‘Fried Snacks Out, Too Yumm!. We are also using it to accelerate awareness for “Karare”. IPL with its 650 million+ reach certainly helps,” Sameer said. Kohli was roped in as the face of the brand within three months of its launch and launched various campaigns featuring the cricketer. “We were a start-up launching a healthy snacks brand, something that hadn’t succeeded in the past for other companies. The role of the celebrity, for us, was to build credibility for our proposition and to get a strongly entrenched association with it,” Sameer said. 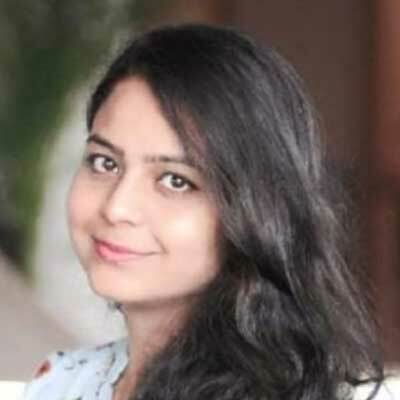 The brand aims to reach Rs 500 crore in the Indian FMCG space. “Our immediate plan is to continue the growth trajectory that we have created for ourselves. Our determination is to take Too Yumm! to greater heights in the next few years,” Sameer added. On what kind of marketing strategy works best for the brand, he said, “Our play is in disrupting a large category with innovative products, differentiated proposition and impactful communication. We wanted to offer our consumers wholesome snacks, which to us meant an effortless blend of taste and health. So we utilised our strongest proposition of being healthy without compromising on the taste. We also carefully selected Virat as the ambassador which helped us a lot in driving credibility and build equity fast. We stayed away from being me-too to competitive products available. It has been a long journey combined with many learnings to get where are today. Now, we want to focus on further brand building and expanding our distribution. A right mix of price, taste, health and effective communication can do wonders for a brand with a strong proposition like Too Yumm”!